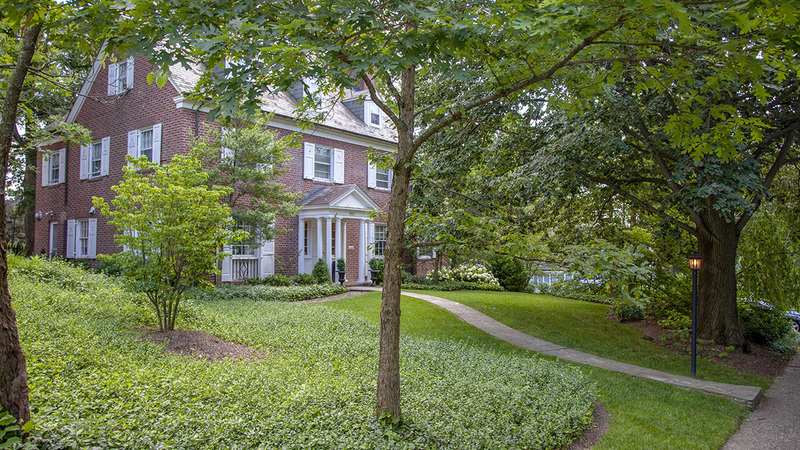 Located in northern Baltimore, this suburb was built on 391 acres of hilly, partially forested terrain, which was once a farm and country estate owned by the Perine family. 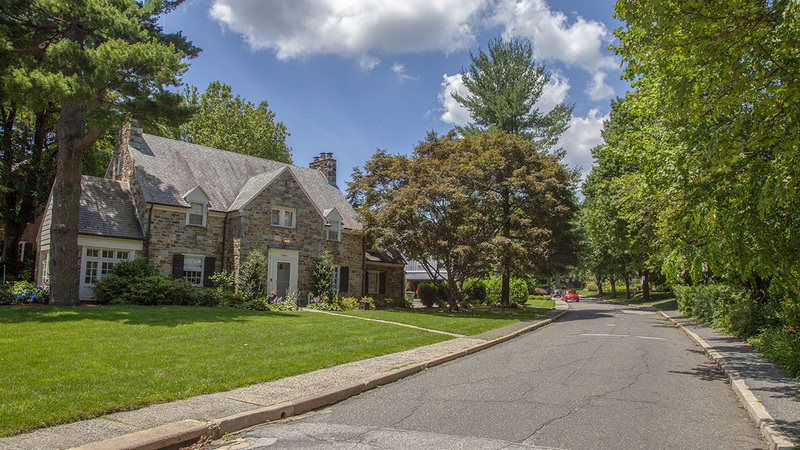 In 1924 the Edward Bouton-led Roland Park Company, following the successes of the Roland Park and Guilford suburbs, purchased the land and began constructing a new residential community. 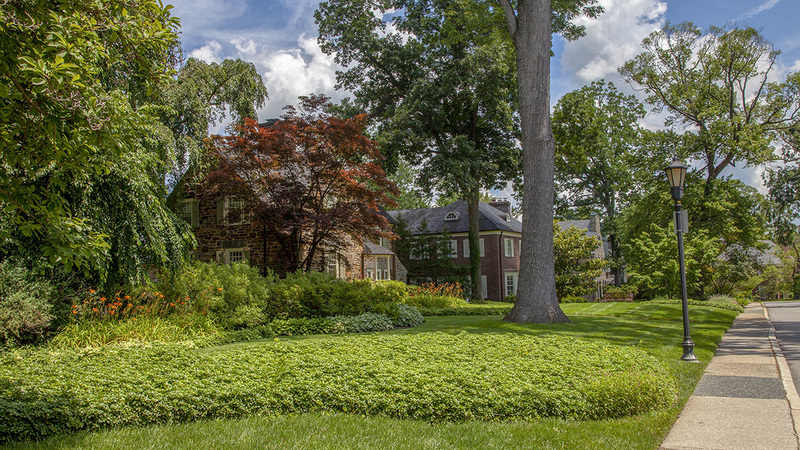 While he was heavily involved in the design process, Bouton again enlisted the Olmsted Brothers firm to plan the suburb, which is bounded on the south by Homeland Avenue, on the north by Melrose Avenue, on the west by North Charles Street, and on the east by York Road and Bellona Avenue. 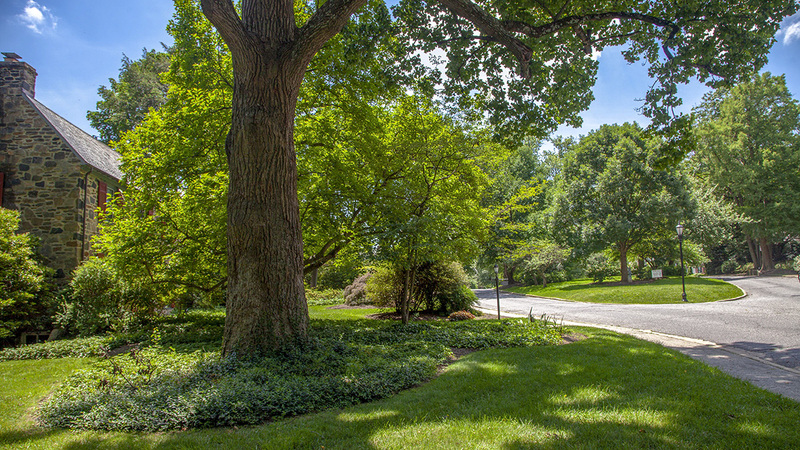 The Olmsted Brothers plan was sensitive to the existing landscape. 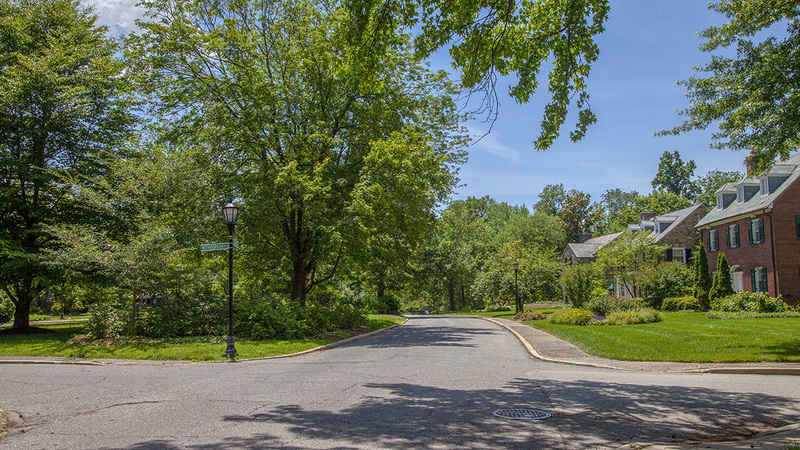 A chain of stream-fed ponds dug during the Perine era were retained and enhanced, becoming a defining feature of the community along Springlake Way, while the ellipse-shaped roadways along St. Albans Way echoed the looping carriage drives that once faced the Perine mansion. 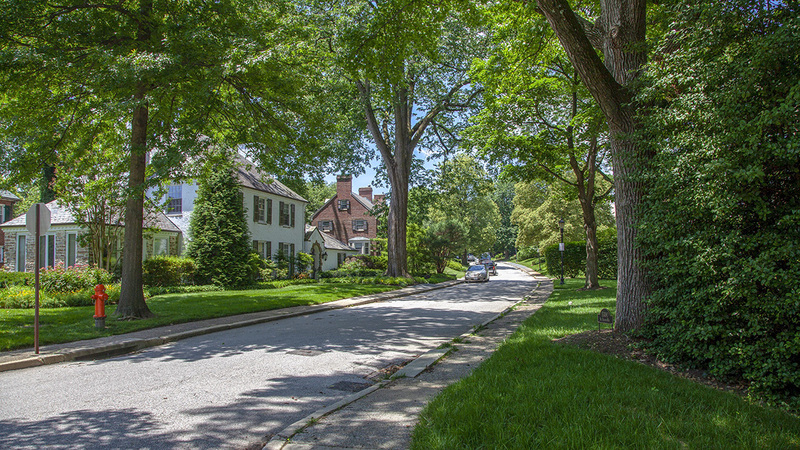 Balancing the needs of access and circulation with those of privacy, the Olmsted Brothers plan also included a distinct street hierarchy, with broad arterial boulevards serving as gateways and running through the neighborhood, where they connected to smaller secondary streets and courts, the latter insulating residents from the city’s noise and traffic. 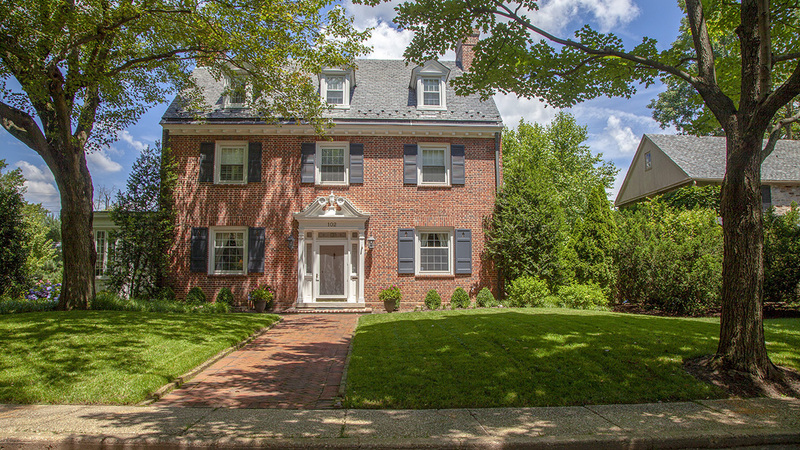 The streets were lined with sidewalks and large canopy trees, with the houses set back uniformly to create ample front lawns. Parcels were also set aside for community uses, such as parks, schools, and churches. 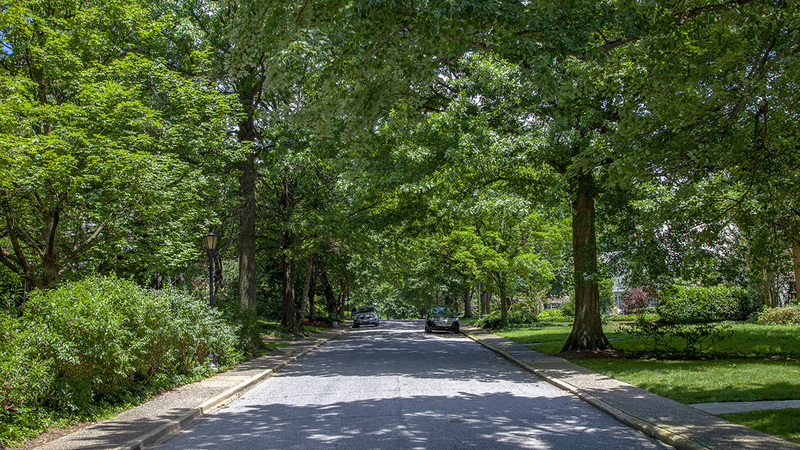 In addition to careful street-planning, the Homeland community also benefitted from modern amenities, which included underground conduits for telephone and electric cables, street lights, and separated stormwater and sanitary sewers. The Greater Homeland Historic District was listed in the National Register of Historic Places in 2001.